Beautiful Young Woman Gets Beauty Injection In Lips From Sergeant... Stock Photo, Picture And Royalty Free Image. Image 47627047. 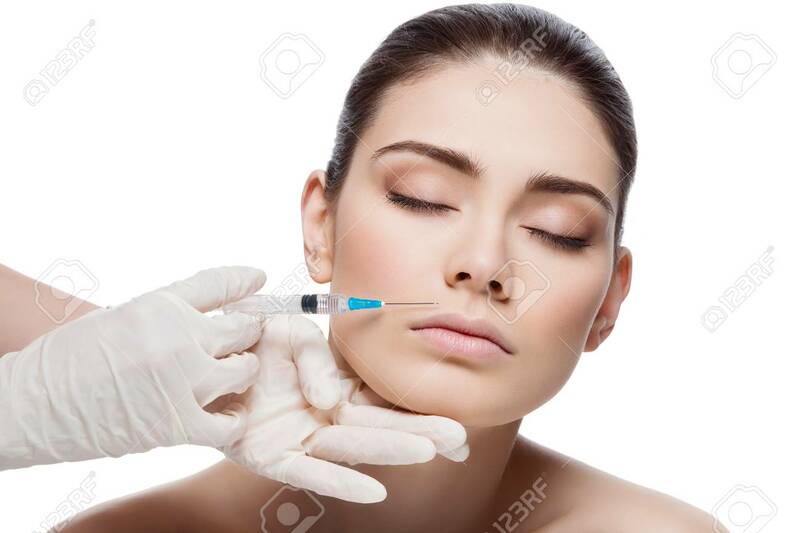 Stock Photo - Beautiful young woman gets beauty injection in lips from sergeant. Isolated over white background. Beautiful young woman gets beauty injection in lips from sergeant. Isolated over white background.